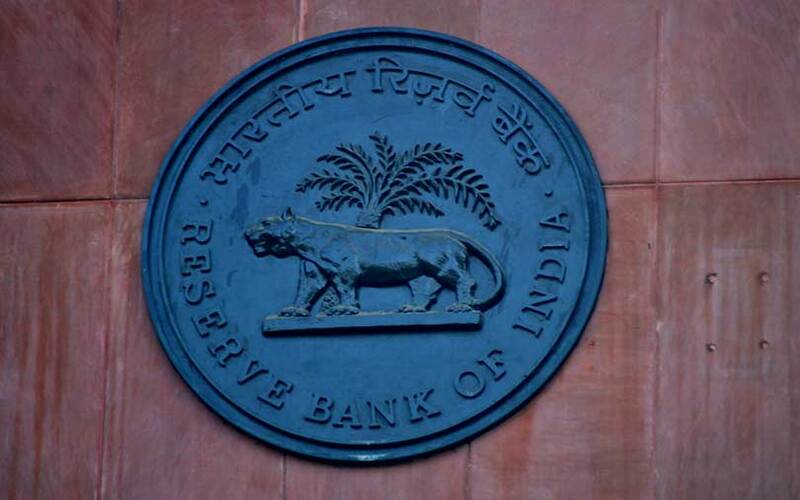 The Reserve Bank of India on Thursday barred banks, non-bank lenders, digital wallets and any other entities it regulates from dealing with individuals or companies engaged in cryptocurrencies with immediate effect. “Virtual currencies… raise concerns of consumer protection, market integrity and money laundering, among others,” the RBI said in a statement explaining its decision after its bimonthly monetary policy meeting. The RBI move is in line with the government’s stance that cryptocurrencies are not legal tender and is also in sync with greater regulatory scrutiny by central banks of several other countries including the US, Japan, China and South Korea. Prices of most digital currencies had soared last year, with bitcoin—the most popular digital currency—crossing $20,000. But these currencies have slumped in recent months as regulatory scrutiny increased; bitcoin traded around $6,670 on the Bitstamp exchange on Thursday. The RBI’s decision could deal a death blow to India-based exchanges that facilitate trade in cryptocurrencies such as bitcoin and ethereum as people won’t be able to use money in their bank accounts or digital wallets to buy or sell these virtual assets. Abizer Diwanji, financial services partner at auditing and consulting firm EY India, said the RBI move will make it impossible for cryptocurrency exchanges to function. “This seems to be the end of the road for cryptocurrencies in India, at least till the time a definitive set of rules governing them have been put in place,” he said. The RBI has previously warned users, holders and traders of cryptocurrencies regarding various risks involved in dealing with virtual currencies. In February, finance minister Arun Jaitley had said the government didn’t consider cryptocurrencies legal tender. The government has even equated cryptocurrencies with “Ponzi schemes”, which offer unusually high returns to early investors. The central bank also said that the regulated entities which already provide such services will have to end the relationship within a specified time”. It will issue detailed guidelines in the next few days. Executives at cryptocurrency criticised the RBI decision. Nischal Shetty, CEO at WazirX, said "knee-jerk reactions" like these can cause the future generation to be left behind when the rest of the world moves ahead. Vishal Gupta, founder of Binex.Trade, said, the Indian market has accepted cryptocurrency as an asset that can be traded. "Now, you cannot altogether ban something when so many people have invested in it and rely on it as an asset. No doubt there have been crooks in the market but you cannot penalise the investors because of that. It should not reflect on the currency itself. This may lead to demonization of cryptocurrency," he said. Separately, the RBI said it has set up an inter-departmental group to study the “desirability and feasibility” of introducing a central bank digital currency. The report will be submitted by end-June, it said. “Rapid changes in the landscape of the payments industry along with factors such as emergence of private digital tokens and the rising costs of managing fiat paper/metallic money have led central banks around the world to explore the option of introducing fiat digital currencies,” it said, explaining the rationale behind setting up the study group. In another decision, the RBI asked all payment system operators to ensure that data related to payment systems operated by them are stored only inside India within a period of six months. At present, only certain payment system operators and their outsourcing partners store the payment data either partly or completely in the country, the RBI said. The directive is aimed at having “unfettered access to all payment data for supervisory purposes”, the central bank said. India’s payment ecosystem has expanded considerably in recent years with the emergence of new payment systems, players and platforms. Ensuring the safety and security of payment systems data is essential to reduce the risks from data breaches while maintaining a healthy pace of growth in digital payments, the RBI said. Shilpa Mankar Ahluwalia, partner at law firm Shardul Amarchand Mangaldas, said that it is unclear at this stage whether this requirement will extend to only licensed entities (such as wallet issuers) or also apply to the payment gateways and intermediaries. “A data localization requirement will have significant implications for global payment system players, many of whom have centralized offshore data storage systems,” Ahluwalia said.